Brazil has long been home to a strong and important film industry, and in recent years Brazilian cinema has been drawing growing attention worldwide, with such films as Central Station and City of God receiving international acclaim. Remaking Brazil takes a close look at Brazilian films released between 1995 and 2010, including Elite Squad, Orfeu, The Trespasser, and Almost Brothers, paying special attention to issues of race, ethnicity, and national identity. 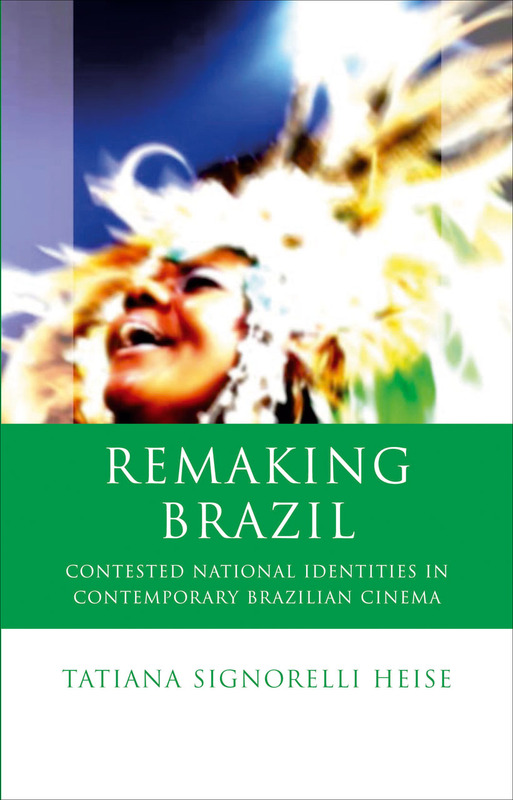 Despite increased interest in ethnic and racial aspects of Brazilian society, until now there has been very little academic research on how these aspects are articulated in contemporary cinema. Tatiana Signorelli Heise fills that gap, focusing on the idea of the nation as an “imagined community” and considering the various ways in which dominant ideas about brasilidade, or Brazilian national consciousness, are dramatized, supported, or attacked in contemporary fiction and documentary films.